would make some great presents for loved ones this Christmas. There are accessories that are suitable for all over the home. Starting off I recommend the lovely Heat-Holders Snuggle Blanket. You may have read my little review here. 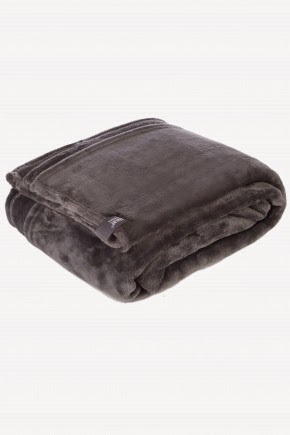 This blanket is perfect for keeping warm on cold nights. I've been using mine whilst snuggling up on the sofa. For the candle lovers we have AromaWorks Yin Candle. This candle comes in 3 sizes small, medium and large. The candle combines the beautifully relaxing top notes of exotically floral Ylang Ylang and fruity May Chang with heart notes of Geranium, which all bring a sense of calm. The wonderfully rich, woody scents of Patchouli and Sandalwood balance out this blend giving it a sumptuous, warm, spicy base. The candle can be used on its own or with the Yang candle that you can also purchase. If you know a hot chocolate lover than they are sure to love this engraved glass hot chocolate mug from Getting Personal. I love having hot chocolate as a daily treat for myself and what's better than serving my delicious treat in a glass mug just like from my favorite coffee shop. You can personalize the mug with name of the recipients which appears above a stylish design of a steaming mug and "Hot Chocolate" written in old school font. can even see a preview of how the design will look like on the website. Another great thing is that the mug is dishwasher safe and reinforced so you wont burn yourself. If you love cooking and baking and want to keep your must have recipes close by than this handy book is ideal! The My Family Cookbook is blank and ready so that you can fill it with your own scribbles, photo's, methods and grocery list. This book is a fab way to pass down your favorite recipes generation to generation. This beautiful hardback red book with a simple pie design on the front slots nicely into the white sleeve so that you can protect it from spillages. Next up we have the OXO Goodgrips 3 piece trivet set. This set the ideal solution for versatility while serving small and large dishes. The 3 trivets come apart to be used as separate trivets or to be used side by side to accommodate large dishes or pans. The 3 rings snap together to for use of a single pot and for easy storage. The Trivets are heat safe up to 315°C/600°F. 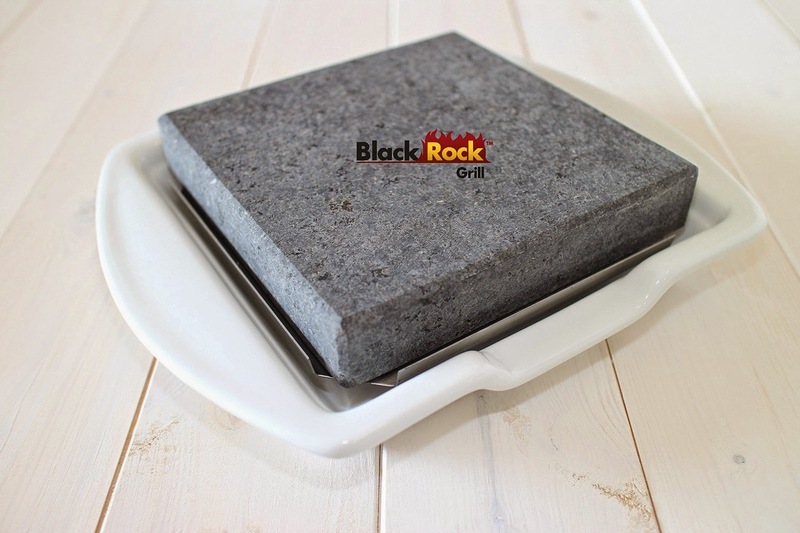 Simply heat the rock in the oven or on hob, choose a selection of tasty accompaniments and present your choice of meat, fish or vegetables on your rock to create a fab meal! The Porcelain Rock Set can be heated till they are sizzling hot or can be chilled till they are freezing cold and serve any desert on them. Ooh that snuggle blanket looks so cosy! 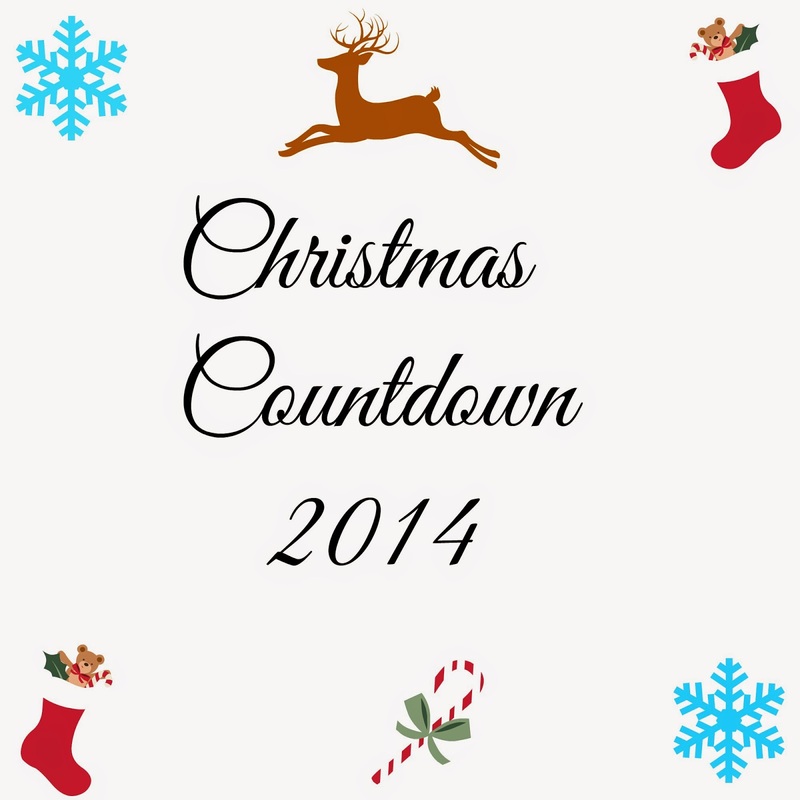 I could definitely use the trivets, so I might have to put them on my Christmas list! Snuggle blankets, better than men. I got those blankets for lots of people last Christmas and those who didn't get them have asked for them this year! Made me feel very pleased with myself. I like those Good Grips. I love receiving scented candles and could do with a snuggle blanket. Fab ideas. That blanket looks so cosy! 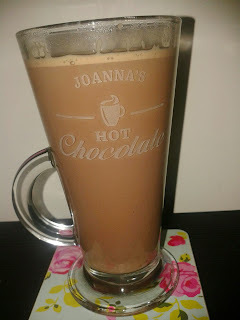 I love the idea of a personalised hot chocolate mug, that way I would always have one when I needed it (instead of someone else using it first!). Love the Steak stone and plate, great way to serve at a dinner party. Must get one. all lovely choice, i'd happily have any!